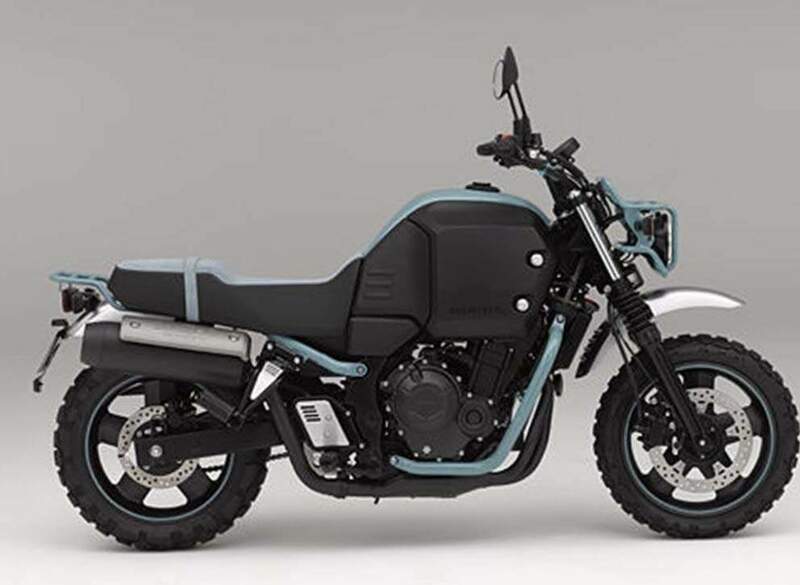 Honda’s press release states: “The Bulldog promotes a new world of leisure with motorcycles. 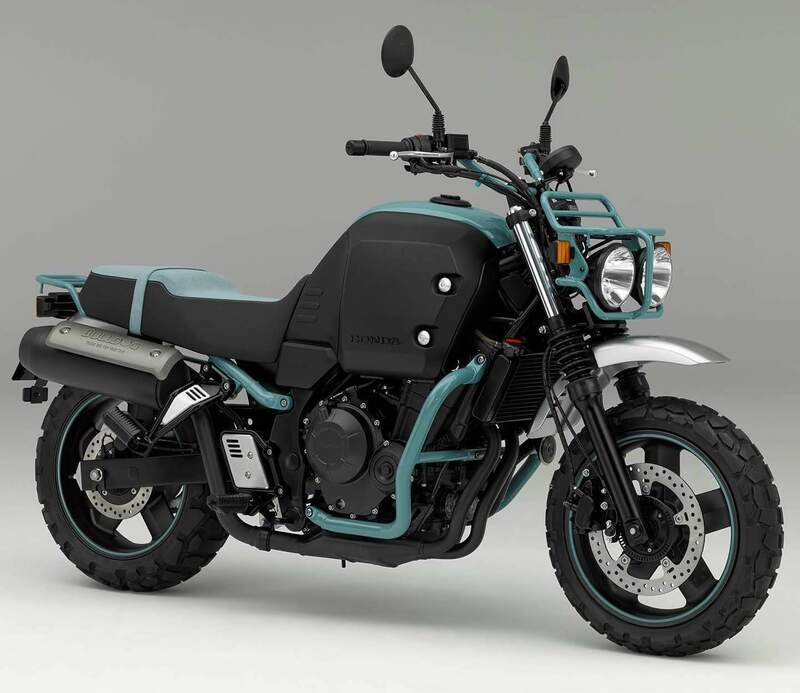 The model was developed with the concept “Lovable Touring Partner,” and was designed to go beyond the boundaries of conventional leisure motorcycles, to actively enjoy outdoor life. “The Bulldog’s 15-inch wide-tyres and low centre-of-gravity realise a low, 730mm seat height, ensuring a solid footing. Its unique robust, yet charming styling undoubtedly brings smiles to the faces of not only riders, but people who don’t usually ride motorcycles. 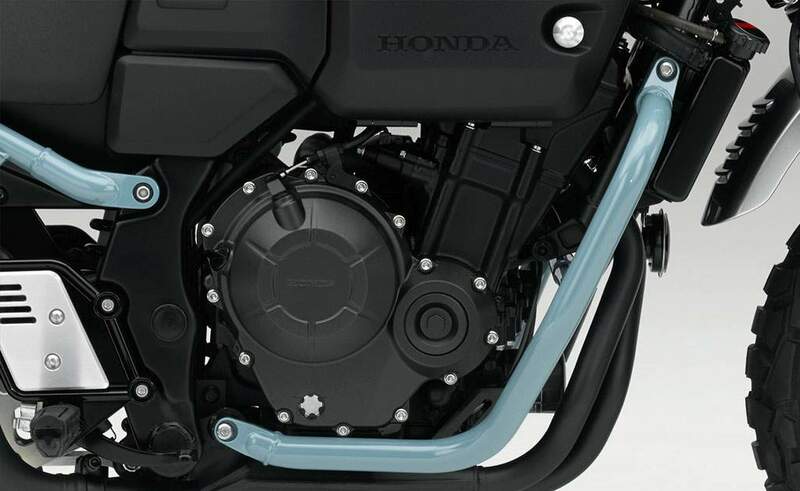 “The liquid-cooled four-stroke DOHC inline two-cylinder 400cc engine has powerful, yet easy to handle output characteristics, realizing a nimble ride in a wide range of environments from urban to rural areas.